You have seen the Bollywood movie ‘Vivah’. The actress who plays the role of a little girl in that movie has become quite big today. 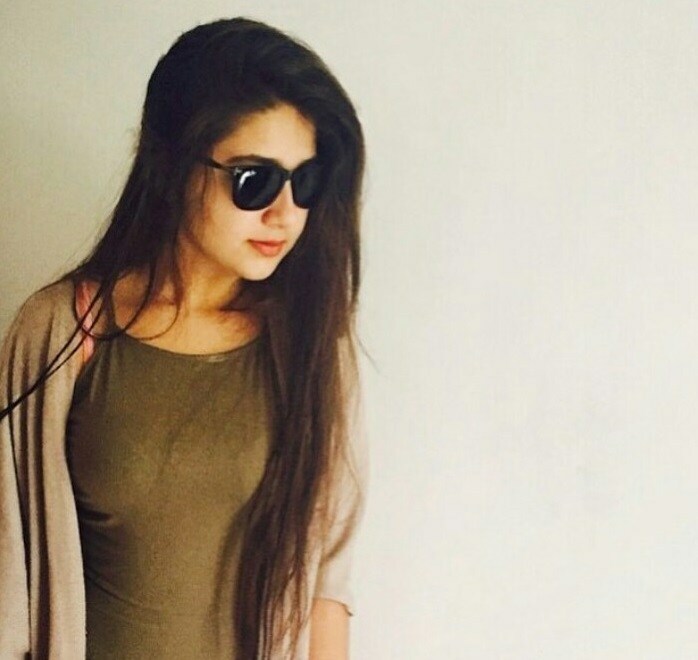 Actually the name of that actress is Aditi Bhatia. Aditya Bhatia has worked in a number of TV serials besides the Bollywood film. And at this time too many TV serials are also working. 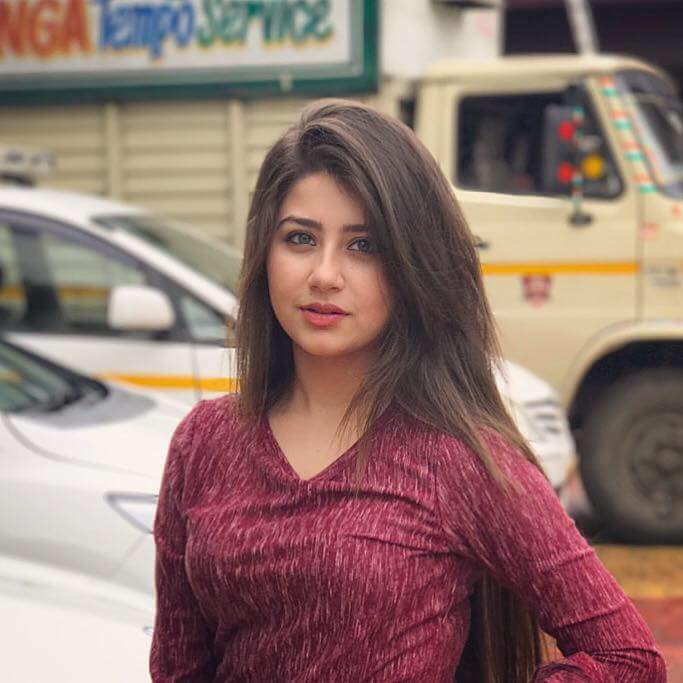 Actress Aditi Bhatia is currently playing Roohi Bhalla in the TV show “Ye Hai Mohabbatein”, which is coming up on Star Plus. And people are also quite like their character. 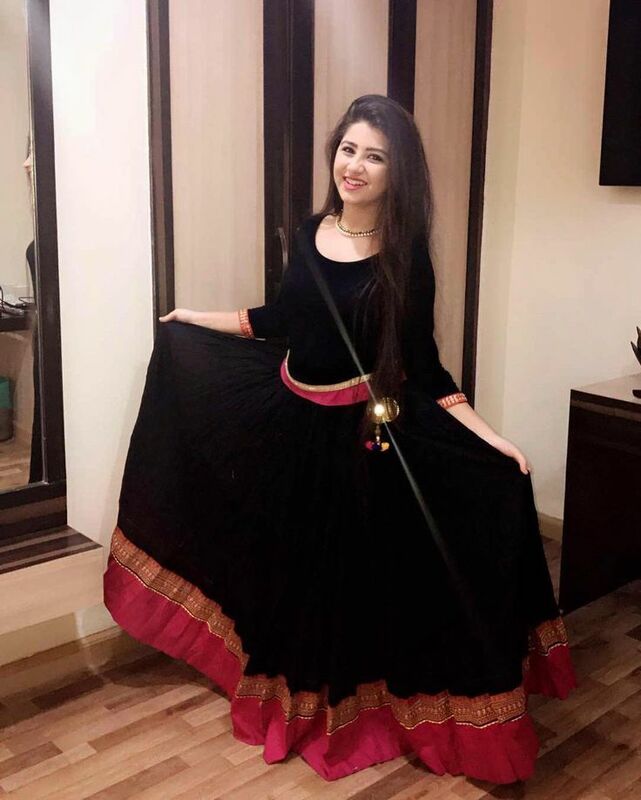 Actress Aditi Bhatia is quite active on social media sites. It keeps uploading photos of the day on the Instagram. And their photos are also very fond of their fans. Ever seen in the “Vivah” movie, the little girl is one of the hot and bold actresses of Bollywood today. When you see the photos of these, you will say the same thing. You can also view photos of them by visiting social media sites instagram. His fan followings are increasing day by day. In terms of beauty it really is very beautiful in it.